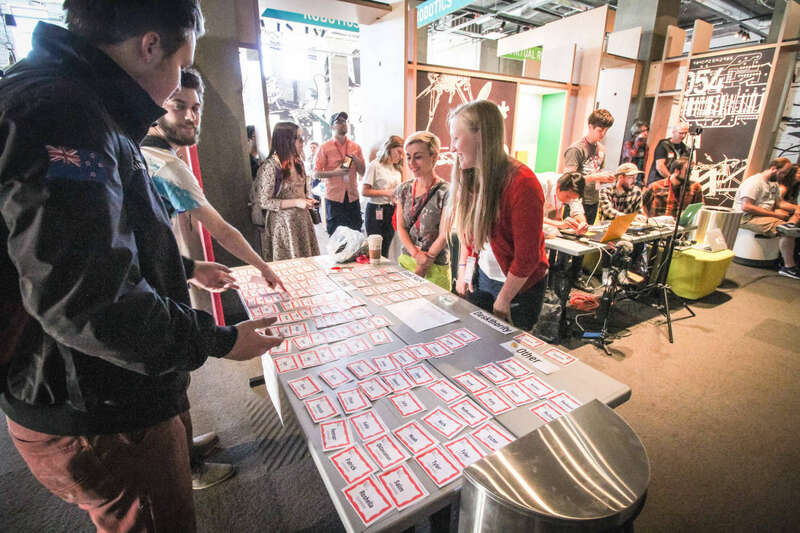 Presentations, workshops, contests, giveaways, great community, and more. Expect keyboards in all shapes and sizes. All kinds of keyboards. A lot of keyboards. So many keyboards! This will be an all day event. Expect talks and workshops in the morning and traditional meetup time (keyboards and giveaways) in the afternoon/evening. We are asking for a minimum donation for your RSVP ticket. In exchange, you will receive a t-shirt as a door prize (must check in at welcome desk in order to receive your prize). Any remaining proceeds will go directly towards scholarships/subsidizing costs of cKeys' youth and adult workshops. And here is the t-shirt design for this summer. Make sure to answer the questions after reserving your ticket. T-shirt sizing questions must be answered by July 15th to ensure you get your size of choice and cut. Every ticket holder gets a t-shirt as door prize, but we will also have other door prizes in limited supply. Get here early for all the good stuff. See presentation schedule. Note that keyboards will not be on display until after lunch. Come back anytime between 2 and 2:30pm and find yourself a spot on big round tables for your keyboard(s). 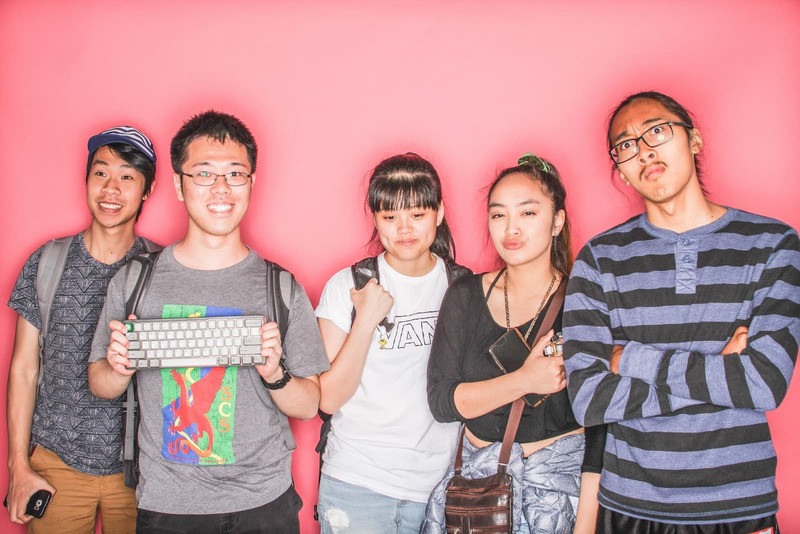 Throughout the day, you can pose with spacebar mustaches at the photobooth, sculpt your own artisans, create your own Frankenstein modded switch, touch a lot of keyboards, listen to keyboard music in the music contest, and wait excitedly to see your name called as a giveaway winner. We are offering both 40% split and staggered keyboard and handwired 4x4 keyboard workshops this time. Learn more about the Musical Keyboards contest. 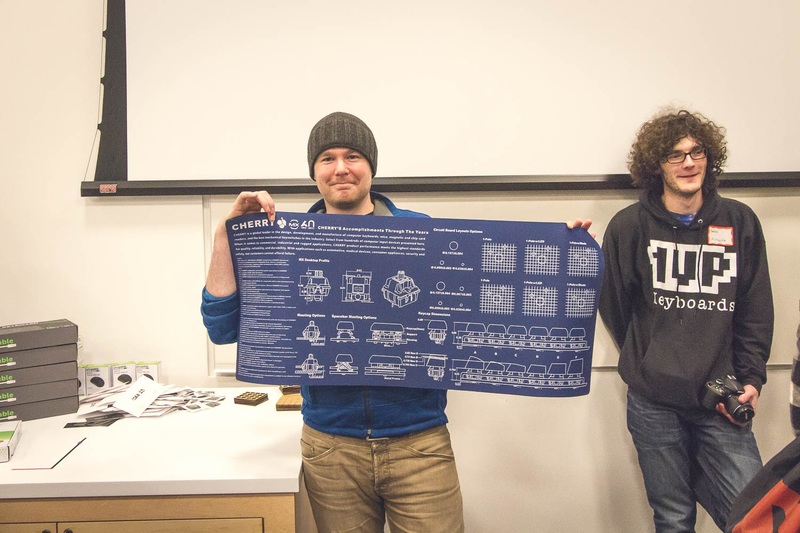 Geek out on talks about keyboards! In this talk, Atari will go over the artisan creating process and how streaming his tutorials has changed his workflow and results through unique perspectives and input from viewers. 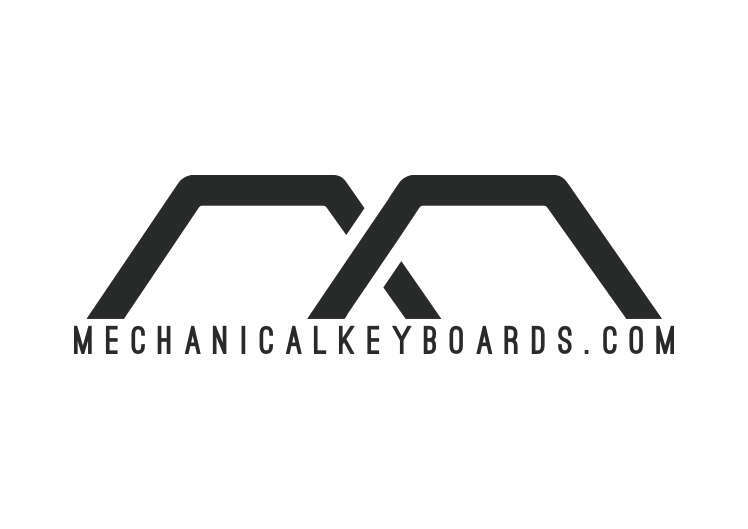 New to the mechanical keyboard world? 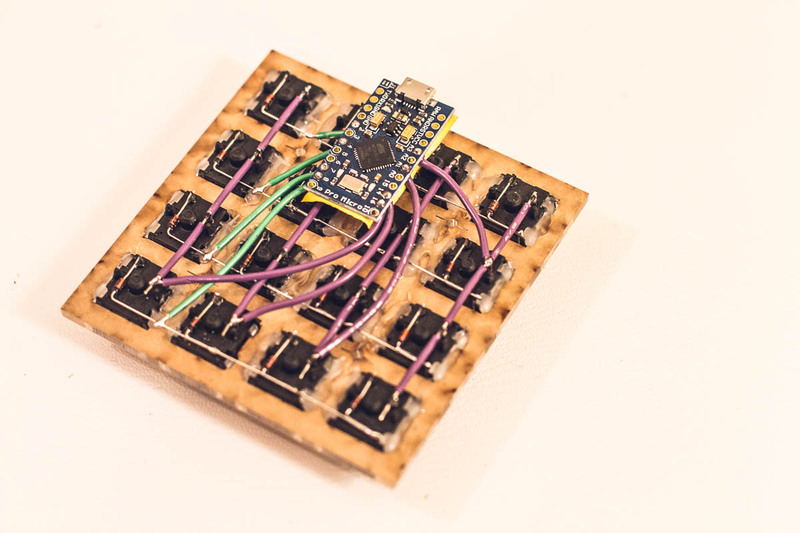 Interested in building your own keyboard? 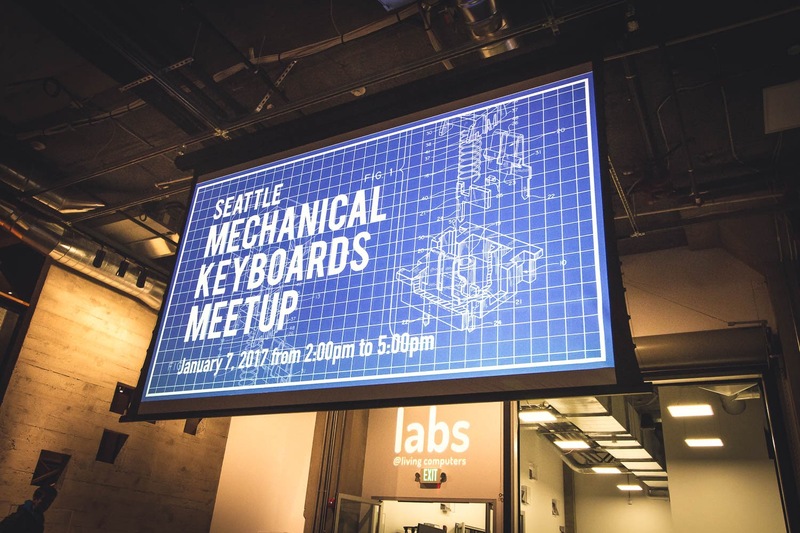 This beginner-friendly talk will go over the anatomy of a mechanical keyboard, from the low-level hardware to the pretty keycaps. Stenography is not just for court reporters, many enthusiasts are getting into Stenography for its efficiency: with minimal hand movements you can hit speed over 100 WPM with some stenographers reaching over 300 WPM! You don't need a $3000 steno machine either. 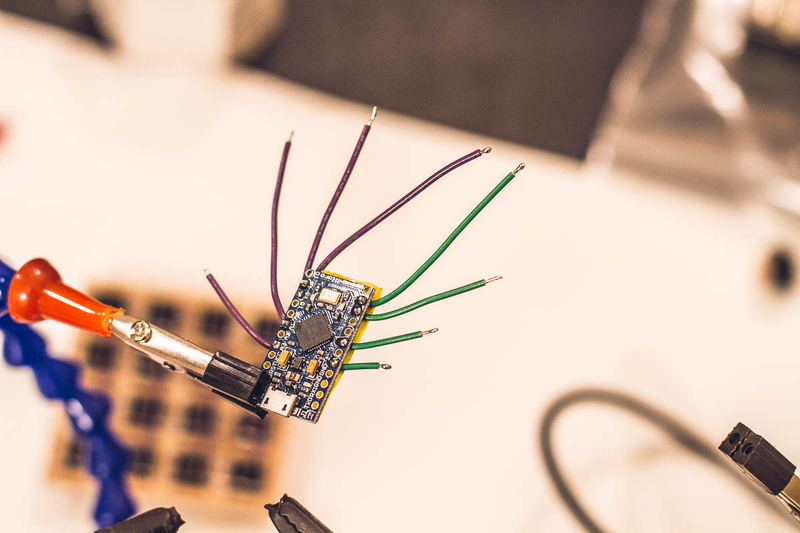 This talk will introduce you to the open source Stenography tool Plover, various hobbyist devices available, as well as the steno compatibility modes available in QMK. Cassidy launched the officially licensed keycap set XDA Scrabble after months of ideation (aka sleeping poorly), iterating (aka playing with colors over and over), and cold-calling (aka begging). In this talk, you'll hear how it went step-by-step, learn tips for sets that you might want to design, and get some sneak previews of the samples of XDA Scrabble. Panel discussion with well known Artisan makers. 1 hour. 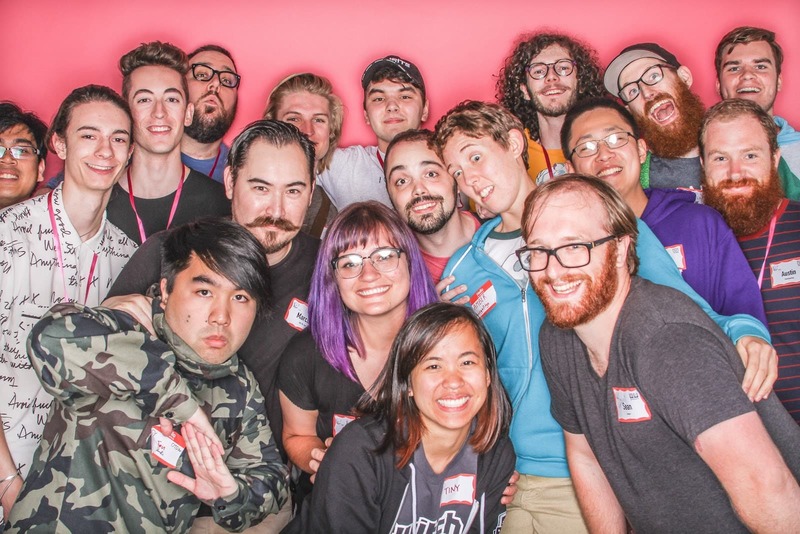 Yes, there will be a photo booth again this time! There will also be inexpensive dorm rooms available to book on Friday and Saturday. If you RSVP, you will be asked if you are interested in a dorm room. We will then contact via email once we finalize the details. Not ready to RSVP? You can still go to the RSVP page and register your email address for future dorm updates. Now that we are officially a 501(c)(3) nonprofit, we can run charity raffles. 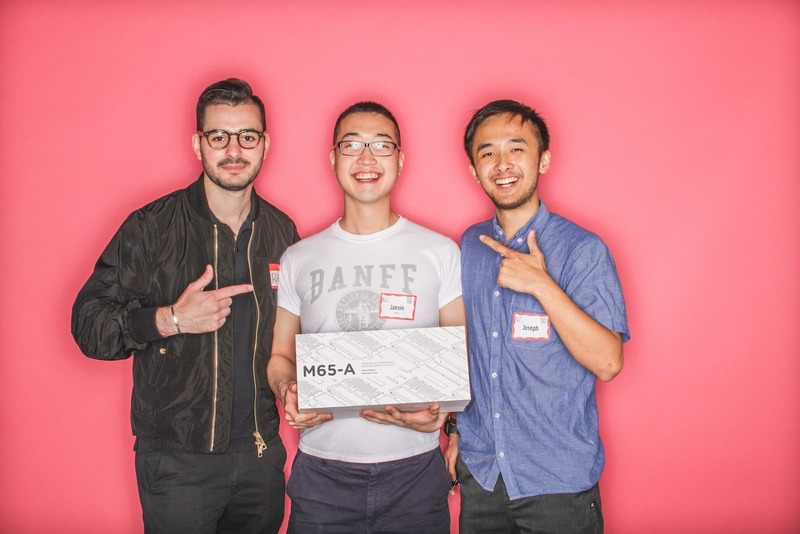 On top of our giveaways, we will also have a cash raffle that will go directly towards benefiting future workshop attendees that could otherwise not afford our keyboard workshops. Cassidy is the Head of Developer Voice Programs at Amazon. She comes from startup land, previously working at L4 Digital, Clarifai, and Venmo, and graduated with a computer science degree from Iowa State University in 2014. She's had the honor of working with various organizations, including Hacker Fund as their Director of Outreach. She's active in the developer community and one of Glamour Magazine's 35 Women Under 35 Changing the Tech Industry and LinkedIn's Top Professionals 35 & Under. As an avid speaker, Cassidy has participated in meetups and events including the Grace Hopper Celebration for Women in Computing, SXSW, the National Center for Women & IT Summit, TEDx, the United Nations, and the U.S.A. Science and Engineering Festival. She loves mechanical keyboards, with her daily drivers in rotation between a Clueboard with Kailh Browns and DSA Royal Navy, a Varmilo VA68Mg with MX Browns and SA Abyss, a WhiteFox with 65g tactile Zealios, and a Welfare96 with BOX Browns and GMK Oblivion. Tinymakesthings started making keycaps in 2016. She specializes in sculpting custom clay caps but has recently started to venture into the resin casting space. 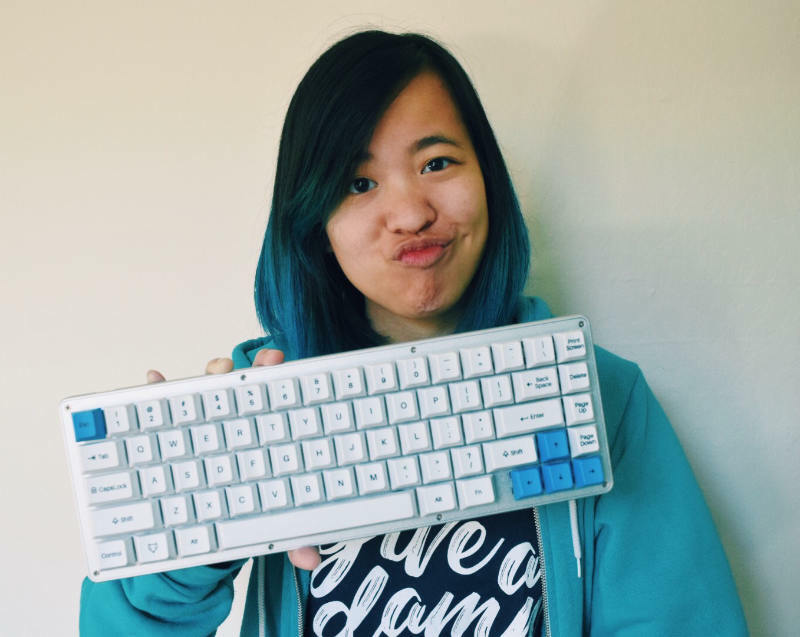 She loves to share her passion for mechanical keyboards and often livestreams her creative process on Twitch. Joe is a software engineer and team lead. He started his career at Microsoft in the mid 90’s and has worked for a variety of companies large and small, most recently as the Director of Product for payments at Xero, Inc. As part of finding “a better way”, he has built and programmed more than 2-dozen mechanical keyboards in various layouts and have contributed to the QMK Firmware project. He is currently learning stenography in an attempt to further decrease friction in the human/machine interface. Atari originally moved to the PNW in 2010 from Ohio. He became interested in the hobby in 2016, but didn't buy any mechanical boards until 2017 when he decided he was going to start with a custom board. He then branched into ortholinear boards and resin casting keycaps. He now streams build or resin casting weekly. Isabela is a software engineer at Microsoft, originally from Florida. She graduated with a degree in computer science in 2016 and is currently working towards her Master's in Human Computer Interaction. 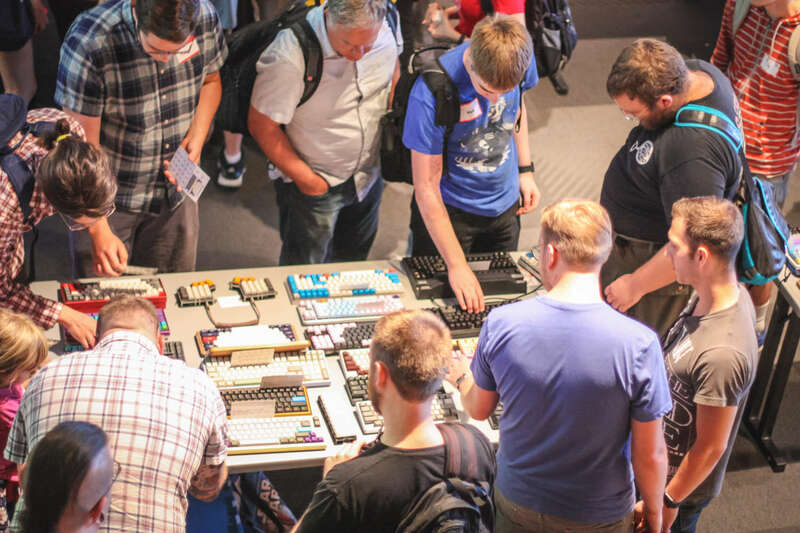 She became interested in mechanical keyboards after a riveting presentation from Cassidy Williams and now spends her free time trying unsuccessfully to stop buying new keyboards. She loves annoying co-workers with her MX blues.